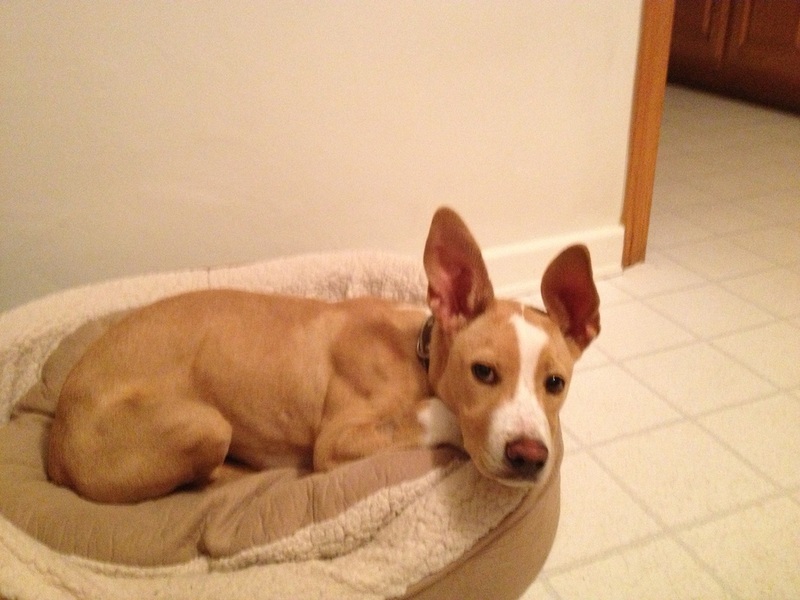 Emma is a 4 1/2 month old female Basenji mix. 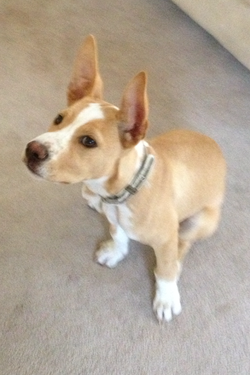 She is current with all her shots and has been spayed. 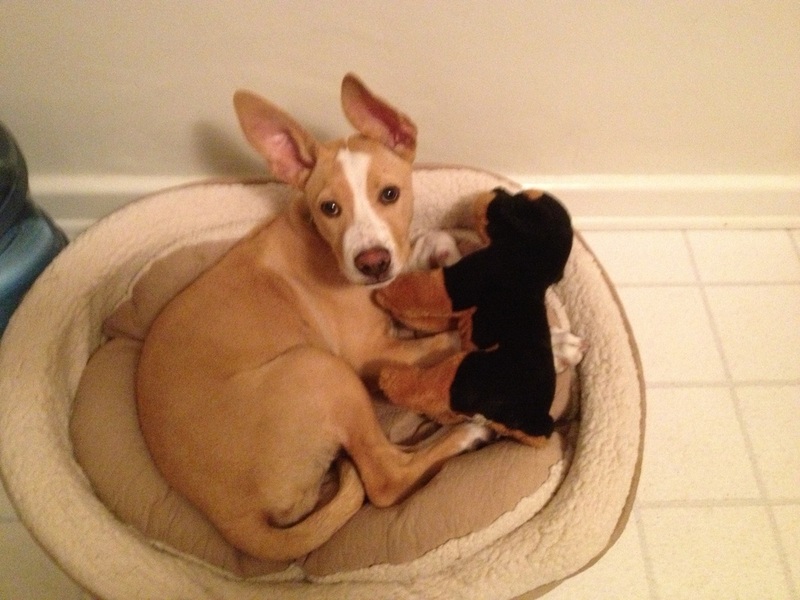 She is a sweet, energetic pup who is potty trained (she uses a dog door), gets along well with other dogs and she is not a chewer. Emma sleeps through the night and loves to cuddle.